Arts schools, like many higher education institutions, are suffering as they struggle through plummeting enrollment. In a new report from Inside Higher Ed, researchers found that although some biggers arts schools such as Rhode Island School of Design are doing well, other small institutions have had to merge or completely fall apart. 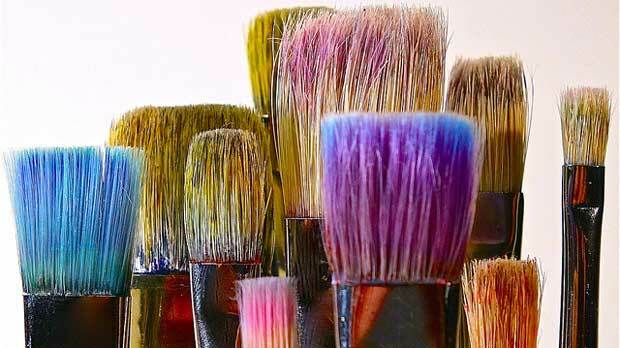 According to the report, at least one-fifth of independent schools from the AICAD consortium of 42 art and design schools have suffered in the last few years, as reported by Art Net. Among those, Oregon College of Art and Craft which “will no longer offer degrees after 2019” because it could not find a partner to merge with; New Hampshire Institute of Art which will be merging with a partner institution this year; and the Memphis College of Art, which is set to shut down after its last graduating class in 2020. Researchers found that one way that smaller arts institutions can improve their impact and results with students is by investing more in helping all students prepare for the challenges of having a career in the arts field beyond the traditional art gallery or teaching job.